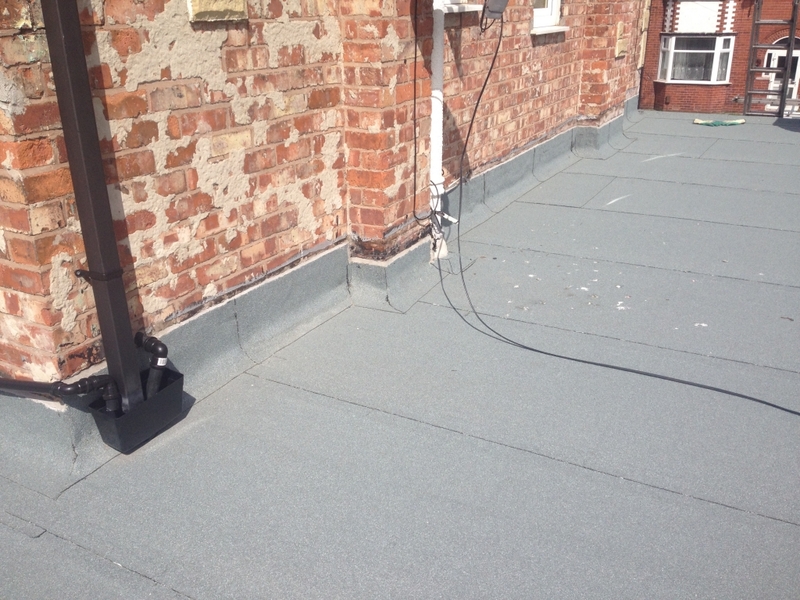 We are experts in flat roofing, using only the highest quality Elastomeric felts that give long term performance and durability. 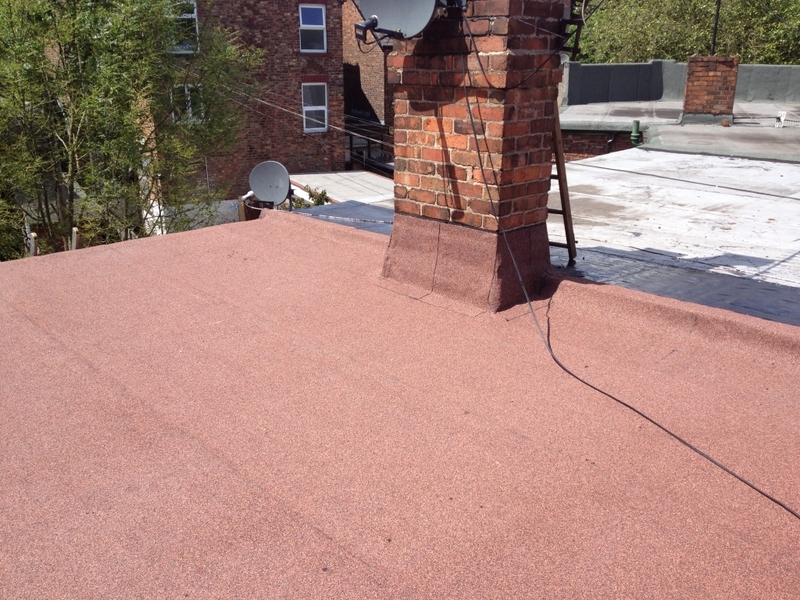 Flats roofs require professional installation and care. 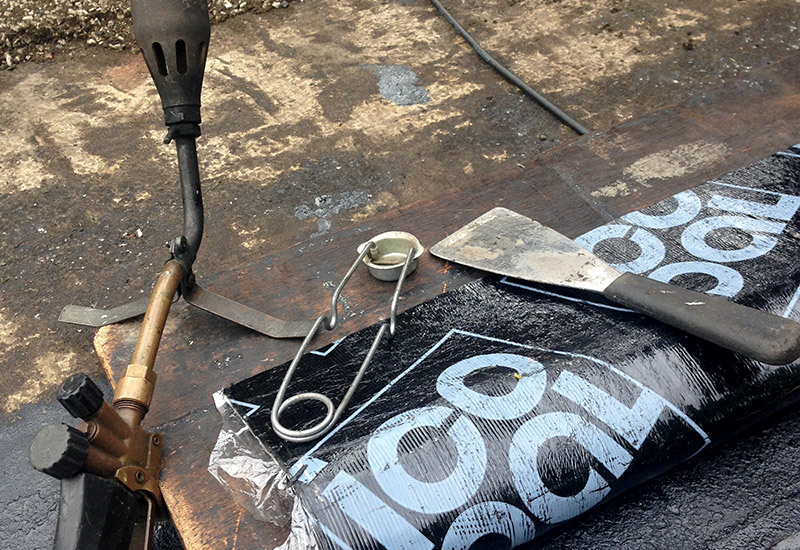 With our wealth of experience we can provide this to ensure the highest quality finish. 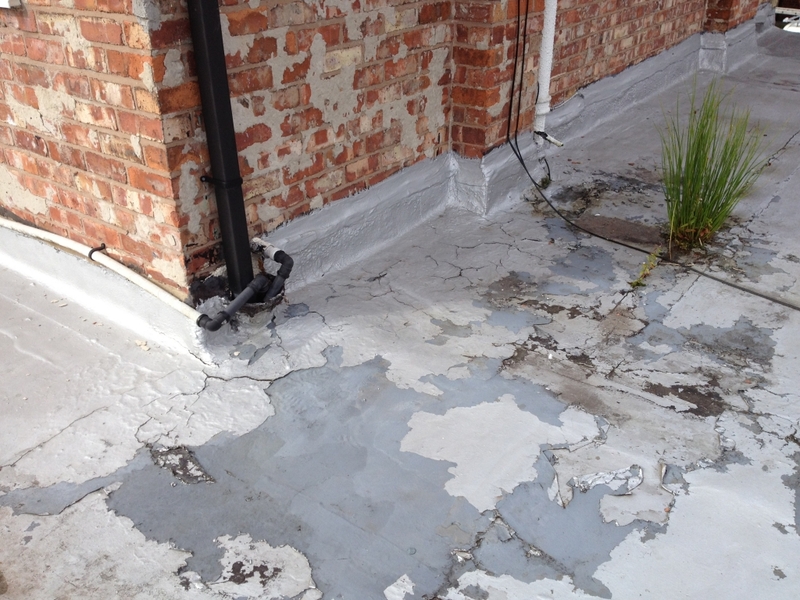 We can repair your existing flat roof or provide you with a complete flat roof refurbishment that will cope with the harshest weather conditions. For free advice and estimates please contact us via our contact page. The new flat roof and facias installed to my garage have made it look like a new building. The site was left immaculate upon completion too. Many thanks to you both. Steve did an excellent job from start to finish. 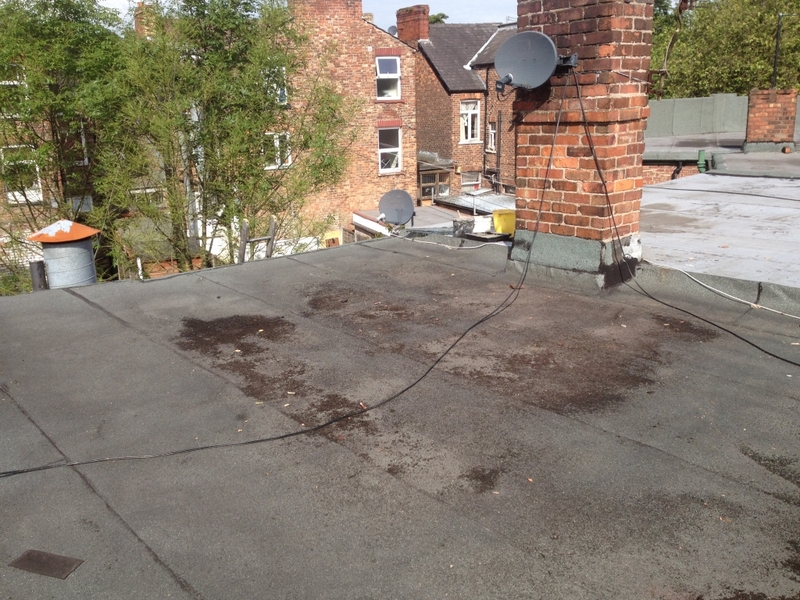 Well informed quote, was able to do the job when we needed and did a brilliant job replacing our two flat roofs for a brilliant price. He turned up when he said he was going to, was really friendly and made sure that we were happy. Wouldn’t hesitate to use him again or recommend him. With Renowns expert team, latest materials and safe working methods a successful project is guaranteed ! Please see our Re-roofing page for more information. Full gutter and roofline replacement can transform tired looking properties ! Contact us for a site visit and free estimate. Chimney stacks needn’t be a nagging problem. Visit our Chimney page to find out more. In conjunction with our joinery experts at Blink Building, we offer skylight installation either as a standalone service or as part of larger project such as a re-roof or loft conversion. See our Skylight Installation page for more information.